While the U.S. continues its shift from very outdated magnetic stripe technology to EMV technology, payments companies are already trialing what could be the next thing in payments: biometrics. Both Visa and MasterCard are testing the waters with adding biometric elements onto payment cards in order to prevent fraud and increase security. Visa has just released a new specification to enable a variety of biometric verifications for use with chip card purchases. This technology framework supports palm, voice, iris or facial biometrics. 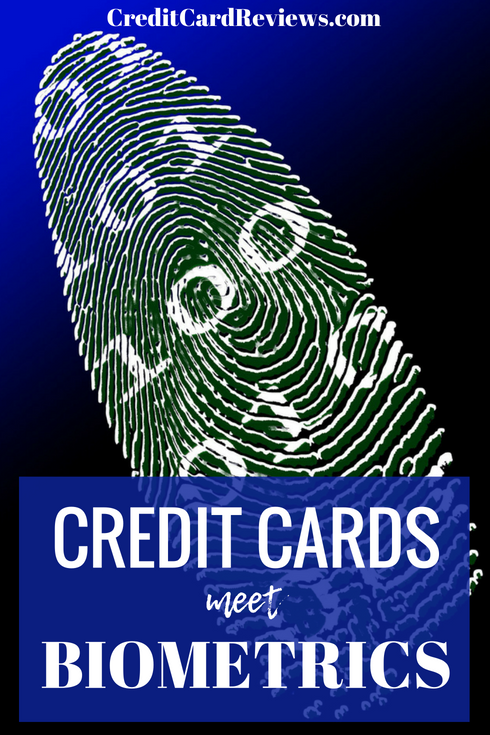 With the technology, the biometric element can be encrypted and stored on the EMV chip of the card. Then an on-site biometric reader can ask for proof of that biometric element from the person trying to use the card. If the reading taken on site matches the one stored on the card, payment is authenticated. Absa Bank in South Africa has gotten the first spot in line to test this technology and will be conducting a pilot this fall. 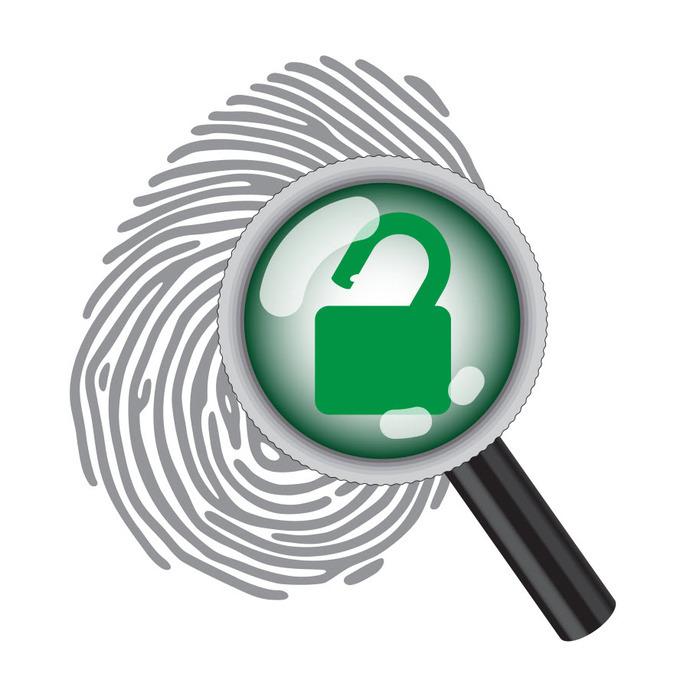 The bank will be adding fingerprint readers at some of its ATMs and will require cardholders to make a fingerprint reading instead of using a PIN to authorize transactions. “There is increasing demand for biometrics as a more convenient and secure alternative to signatures or PINs, especially as biometrics technologies have become more reliable and available,” said Mark Nelsen, senior vice president of Risk Products and Business Intelligence, Visa Inc., in a statement. Because the technology uses the existing EMV chip in a credit card and uses open standards, Visa says that other chip cards may be able to adopt and implement the technology. MasterCard is also testing some biometric payment authentication technologies through a couple of pilot programs in the United States and in Europe. In the U.S., First Tech Federal Credit Union in Mountain View, Calif., will be participating in this program that utilizes facial recognition and fingerprint biometrics to authenticate and verify transactions. The pilot has been nicknamed "Selfie Pay" because it requires users to take pictures of themselves or scan their fingerprints with their smartphones. First Tech's pilot will take place in September and October and will involve over 200 of the credit union's employees. They'll be participating with virtual cash that will be used to make donations to Children's Miracle Network Hospitals. The participants will make the transactions through a smartphone app, which will require facial recognition or fingerprint biometric authentication. In Europe, MasterCard is working with International Card Services (ICS) on a pilot program that also utilizes fingerprint and facial recognition technology to authenticate payments. The program, which involves 750 ABN AMRO credit card holders, started on August 19 and will run through the end of November. The pilot aims to simplify the checkout process for online whopping. Once a consumer starts the check-out process at an online store, they will get a pop-up on their smart phone to authenticate the purchase with a selfie or fingerprint scan. “Biometrical technology has been developed to improve both speed and safety of online payments. This test will prove exactly that. And what is easier – and more fun – than paying through a selfie or fingerprint?” says Arjan Bol, Country Manager MasterCard Netherlands, in a statement. MasterCard and ICS will examine the results of the pilot upon its completion and then figure out how biometric technology can fit into the payments process in the future.